Lakeside Assisted Living and Memory Care provides an array of assisted living services for those struggling with a physical disabilities, mental illnesses, traumatic brain injuries, and intellectual disabilities. Lakeside also offers a small secured environment for your loved one in the advanced stages of dementia and Alzheimer's. 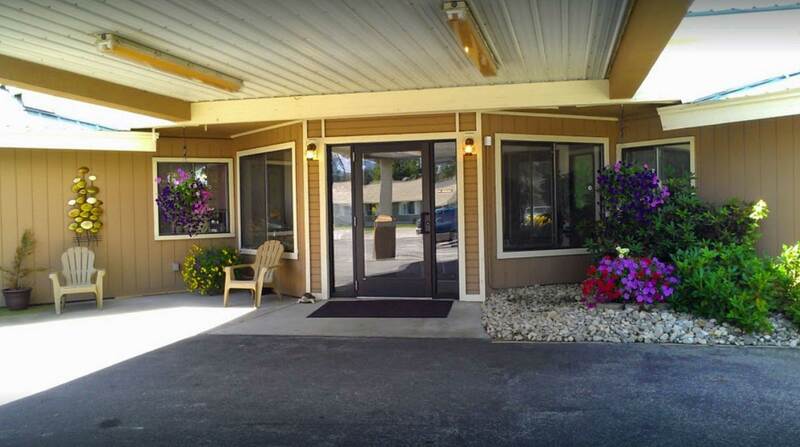 Lakeside Assisted Living and Memory Care is an award-winning assisted living facility. When you live with us, you are treated as if we are caring for you in your own home. Contact us for more information and a tour of the facility. Contact us for more information and a tour of the facility. Find us at one of our locations! Lakeside Assisted Living and Memory Care specializes in mental health and dementia/Alzheimer's care. Lakeside provides residential care for all ages. 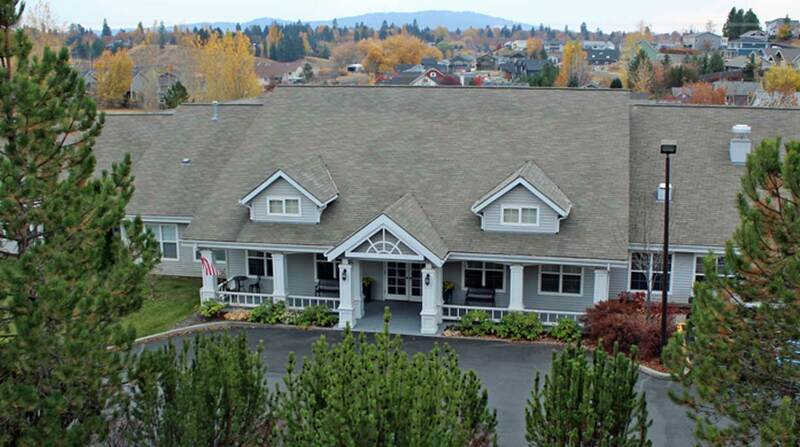 Lakeside and Lakeside East are located in Winchester, Idaho; and Lakeside Sandpoint can be found in Sandpoint, Idaho. 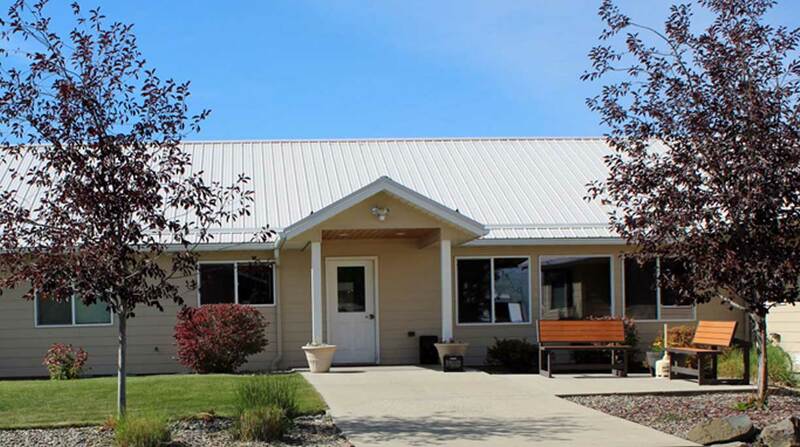 Moscow, Idaho is the home for Palouse Hills Assisted Living and Memory Care. 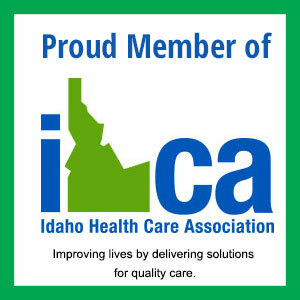 Medicaid is accepted in several of our facilities. Contact us to learn more. 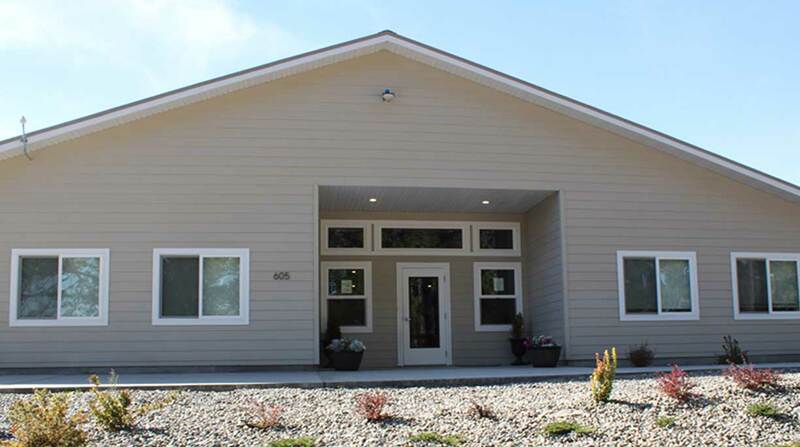 Learn more about Palouse Hills Assisted Living at palousehillsal.com.